Group 2 base oils are defined as being more than 90 percent saturates, less than 0.03 percent sulfur, with a viscosity-index of 80 to 120. They are often manufactured by hydrocracking (high heat and pressure), which is a more complex process than what is used for Group 1 base oils. Since all the hydrocarbon molecules of these oils are saturated, Group 2 base oils have better antioxidation properties. They also have a clearer color and are becoming very common on the market today. 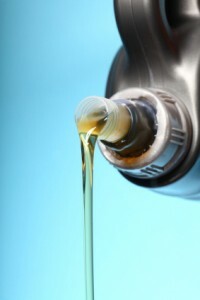 Group 2 base oils are common in mineral based motor oils currently available on the market.